Michael Swinsburg is a Managing Partner of Alexander Hughes in Australia based in Sydney, member of the Management Committee and Head of the Asia Pacific region. Michael is a well-regarded expert in the financial services industry having pursued a career since 1984 in the banking, asset and wealth management and executive search industries. He has been active in managing assignments across financial services and from his earlier career is developing a natural resources and energy expertise. 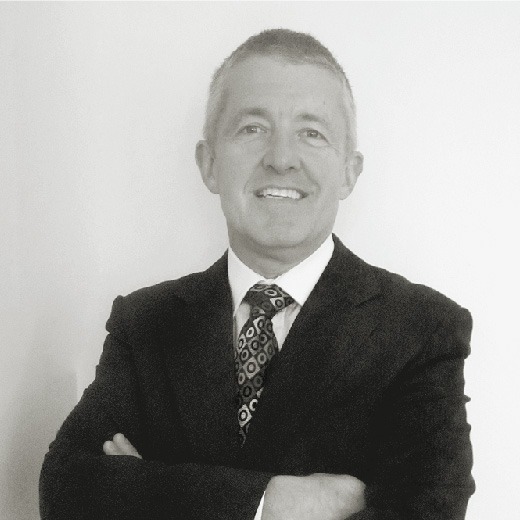 Michael regularly manages senior executive roles across portfolio management, operations, technology, research and sales and marketing as well as ‘C’ level business leadership. Michael also consults to clients wishing to test some of their ‘in house’ research and business strategy across product development, Australian market entry, team leadership and succession planning. Michael’s career prior to Alexander Hughes Asia was with an Asian leading regional executive search firm as a managing director of the Australian and Asian operation. Prior to this role he established the financial services practice for a leading Australian based executive search firm. His corporate experience involved a variety of management roles with Citigroup, Macquarie Bank, Prudential and Exxon. As a general manager, sales and marketing, at Citigroup he led a national team which became a major profit contributor to the bank’s asset management, insurance and personal pension business. Michael was born and educated in Sydney. He holds a Bachelor of Science from the University of Sydney and a Master of Business Administration from Macquarie University’s Graduate School of Management. He is currently learning Mandarin.